Flight Attendants Are Brave Individuals, You Cannot Afford Be Otherwise! I had the pleasure to meet Ingi Murtaza, one of our tatar ladies, an extremely ambitious and determined woman. She left Mangalia for the Middle East years ago, to pursue a dream, a dream come true. 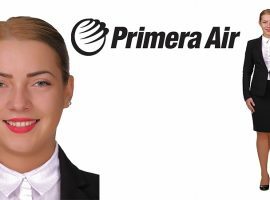 After 5 years she chose to return home out of personal reasons and worked for two years for Wizz Air in Romania. 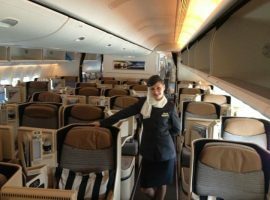 She became, Cabin Service Manager, the same position she used to have while working for Qatar Airways. 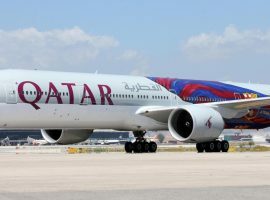 She regretted resigning from Qatar Airways, as she could not get used to working for a low cost company and confessed that, if she could, she would willingly trade her working experience with Wizz Air for the 5-star experience in Qatar. Very nice article and the title is very motivating. I can feel my heart beats after reading it! Good luck, Raluca! May your dreams take off soon!